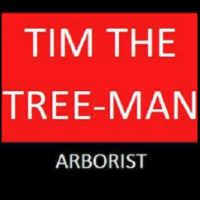 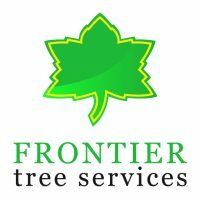 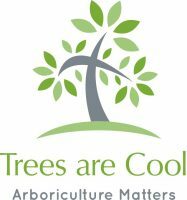 We are an innovative and socially conscious Arboricultural Services and Consultancy company, with office locations in Queensland and New South Wales. 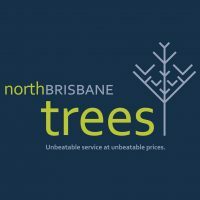 With clients all over Australia, we are passionate about applying practical arboricultural and ecological solutions, to government, commercial and residential projects. 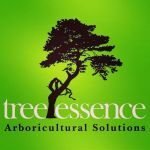 Our strength lies in delivering timely, straightforward advice offering access to a wide range of eco expertise, no matter what your project size or location.